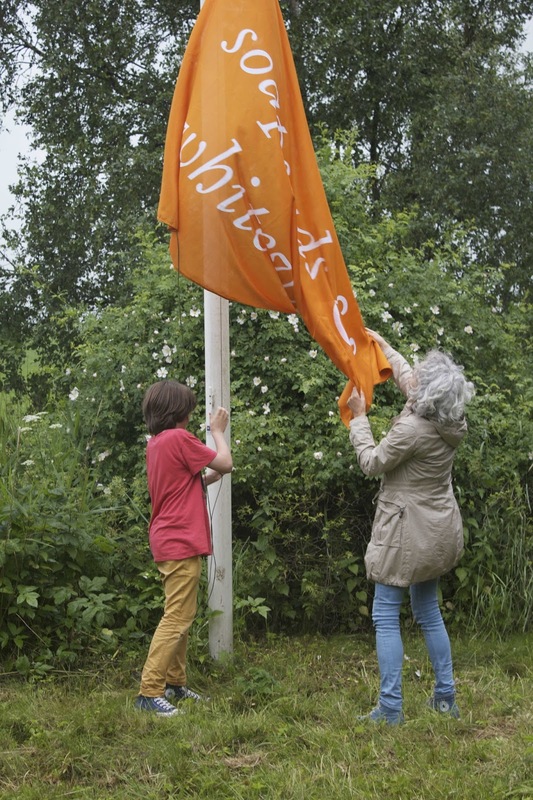 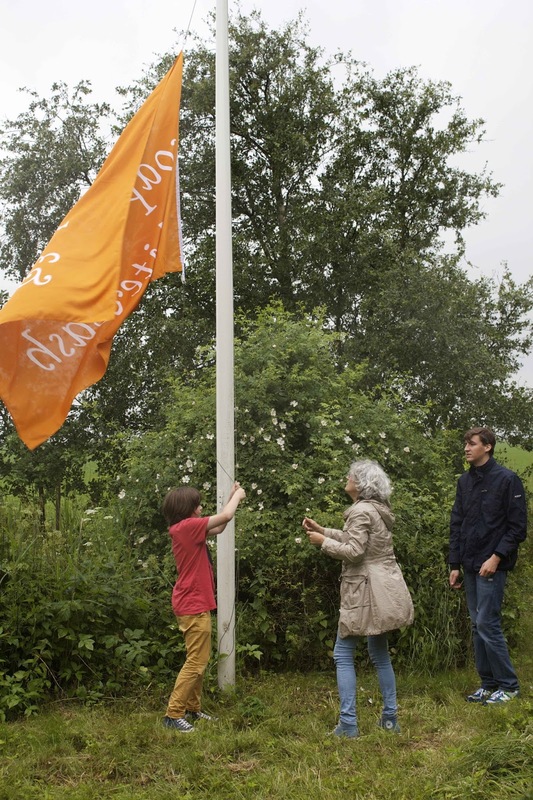 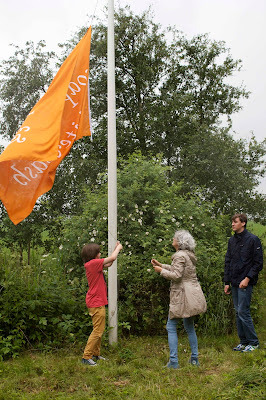 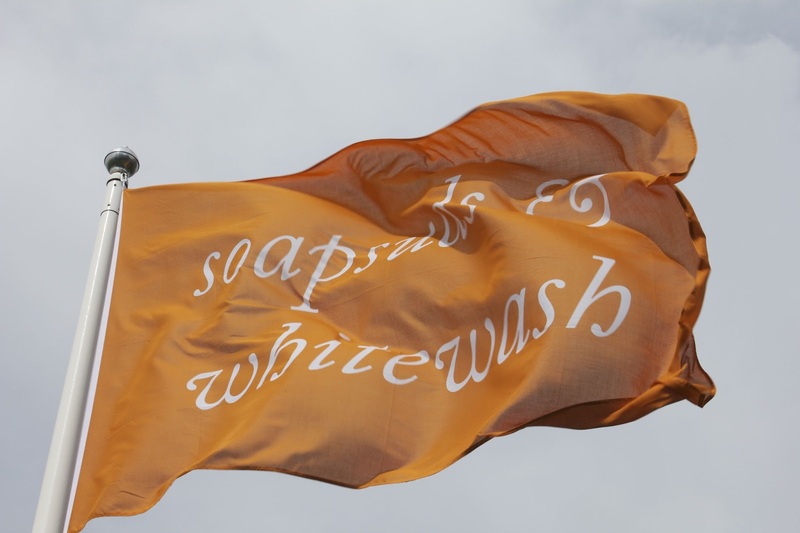 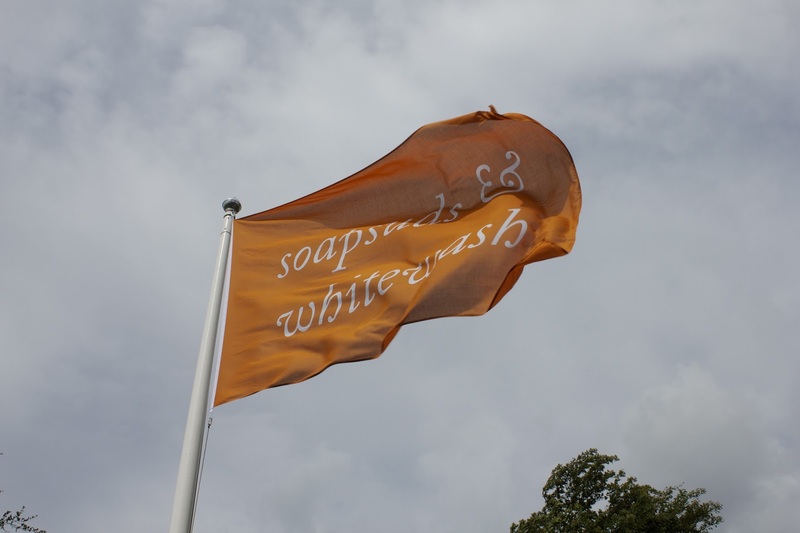 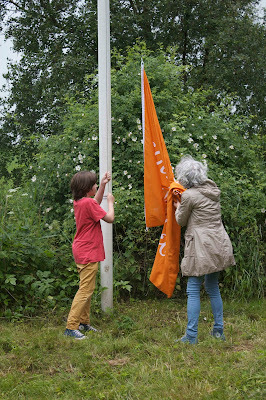 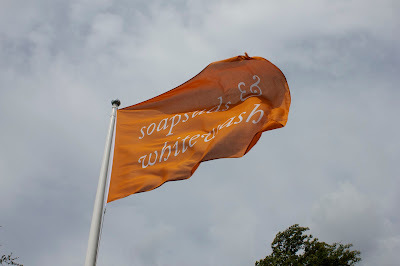 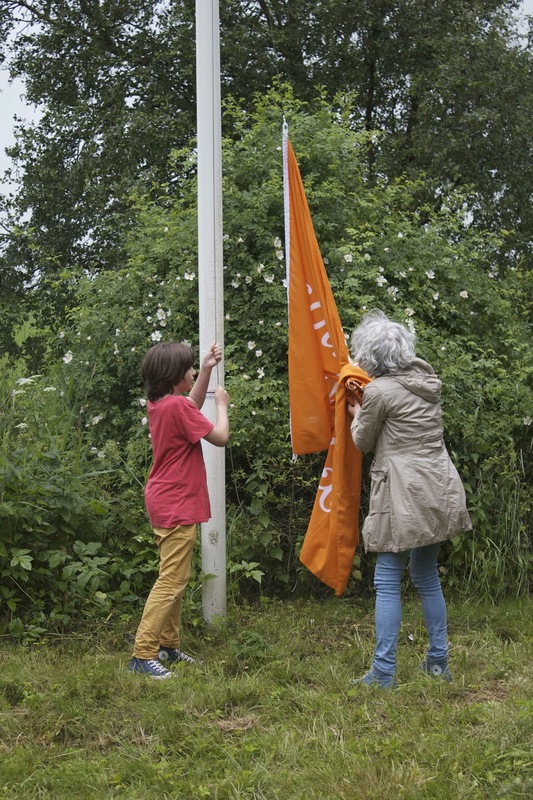 The Scottish artist Alec Finlay designed this year, after Thomas A Clark in 2011 and Peter Liversidge in 2012, the new flag for The Flag Club, based in Kolham, the most Northern part of Holland. This flag was launched in Kolham on 22 June 2013. 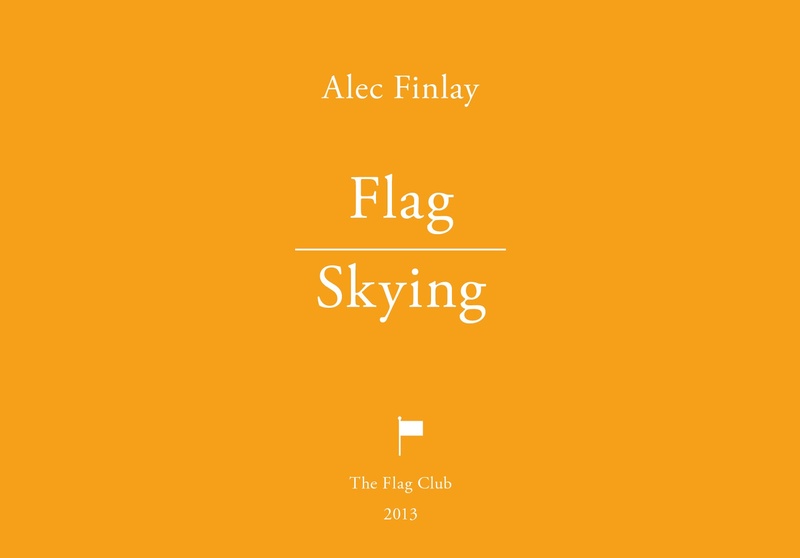 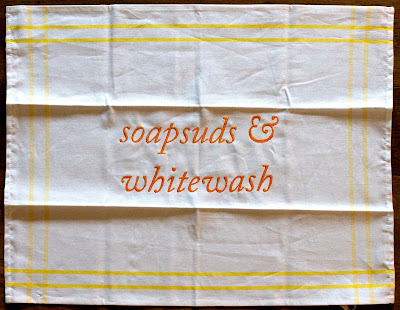 The Flag Club now very proudly presents the new edition of Alec Finlay for The Flag Club, which contains the flag, but also an embroidered tea towel with the same text as on the flag: 'soapsuds & whitewash'. 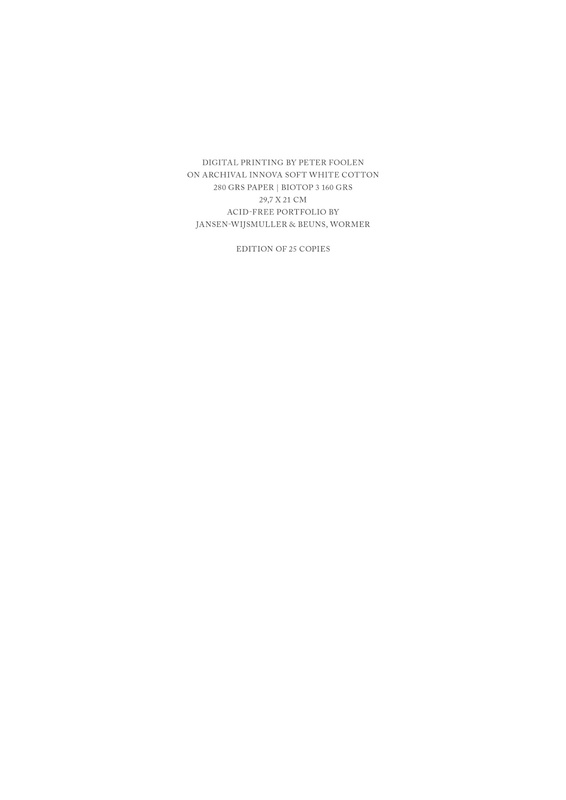 This text was used by a 19th century critic to describe a painting by W.M.J. 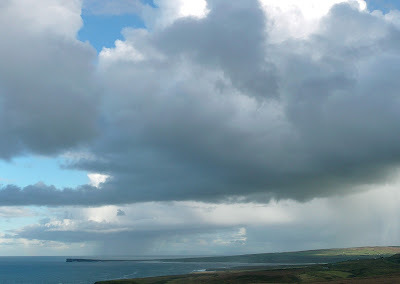 Turner, entitled Snow Storm – Steam-Boat off a Harbour's Mouth making Signals in Shallow Water, and going by the lead. The Author was in this Storm on the Night the Ariel left Harwich (1842, now in the collection of the Tate Gallery). According the story Turner would have replied to this criticism: "soapsuds & whitewash! 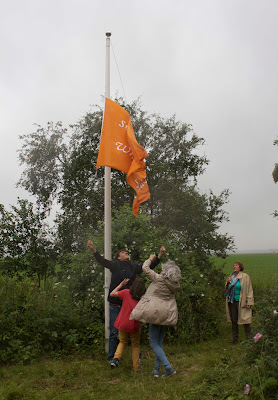 What would they have? I wonder what they think the sea's like? I wish they'd been it." 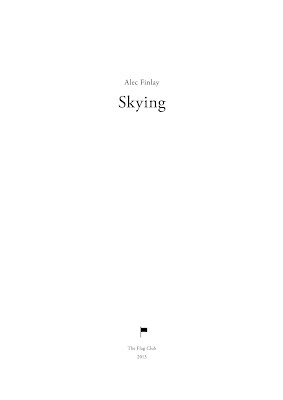 The once negative loaded words of this critic could nowadays be very appropriate as a poetical description of the beauty of clouds or the sea and the sky in a positive way. 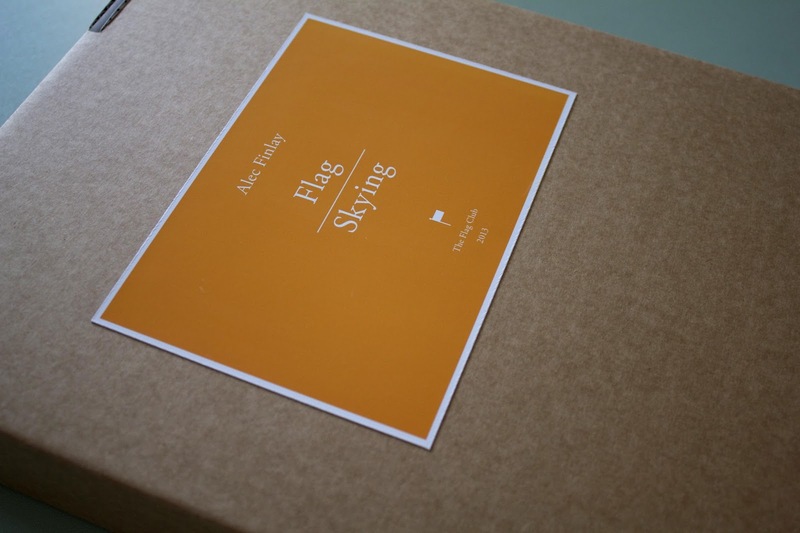 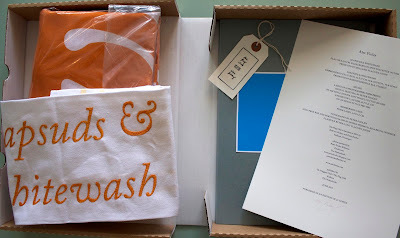 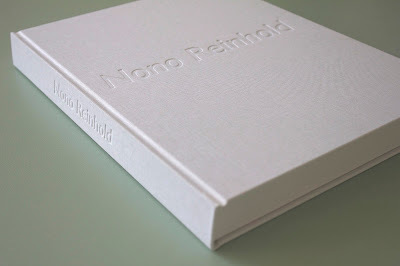 Further the box contains a portfolio with a suite of 12 prints. 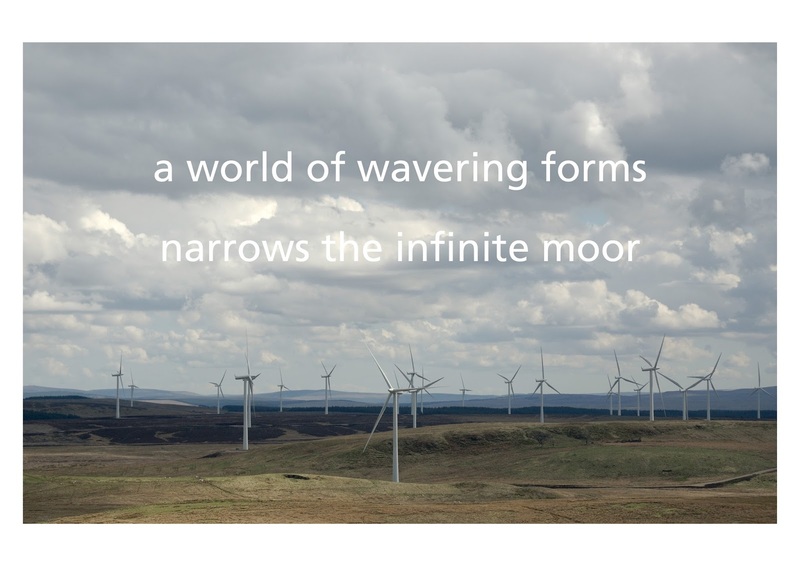 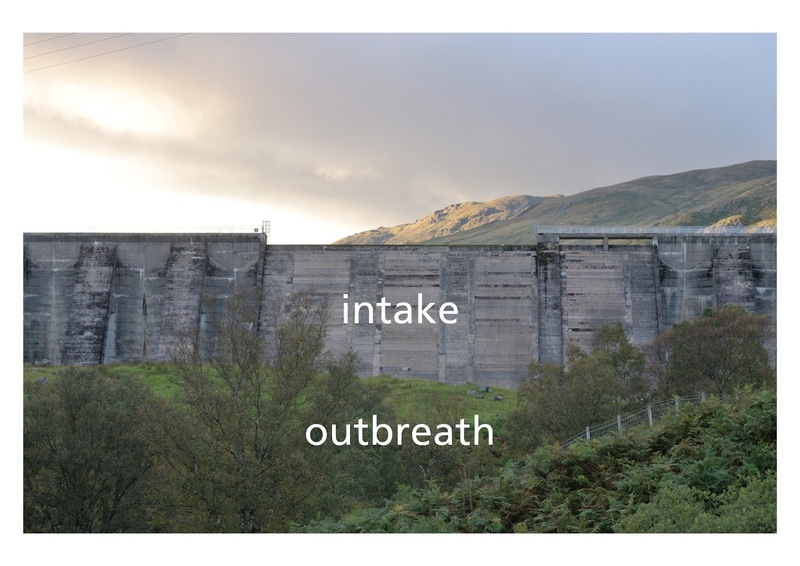 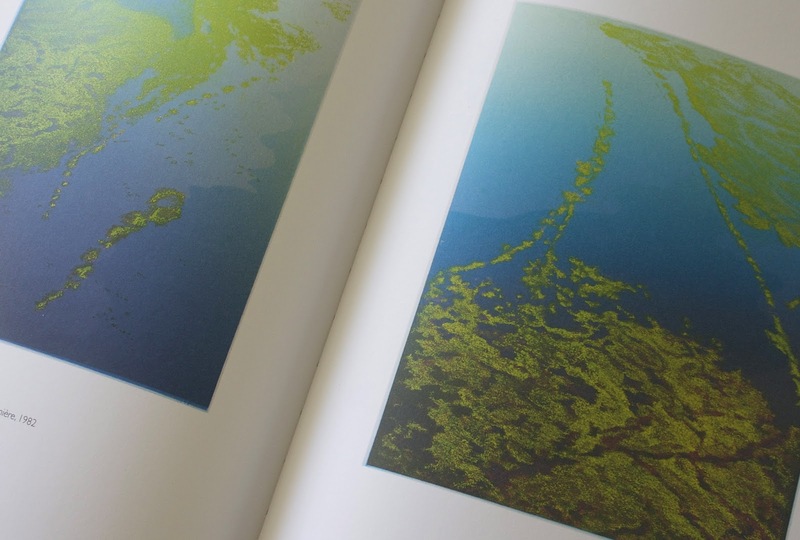 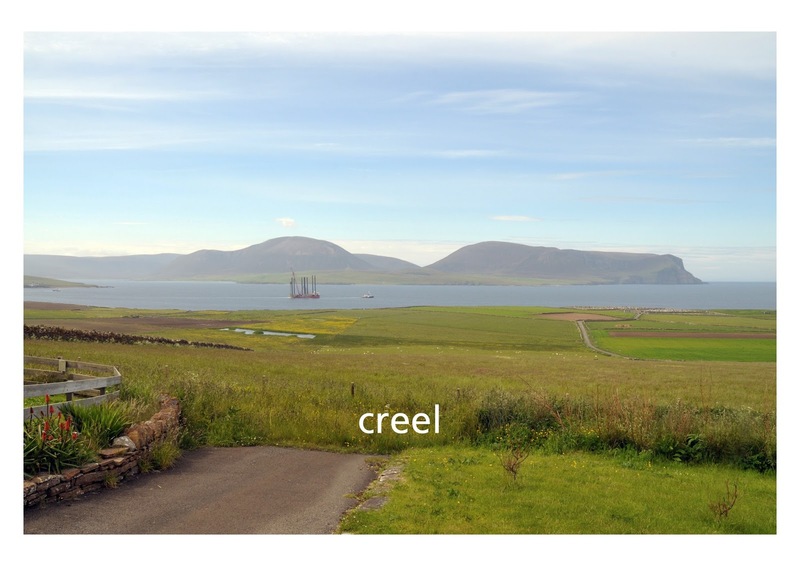 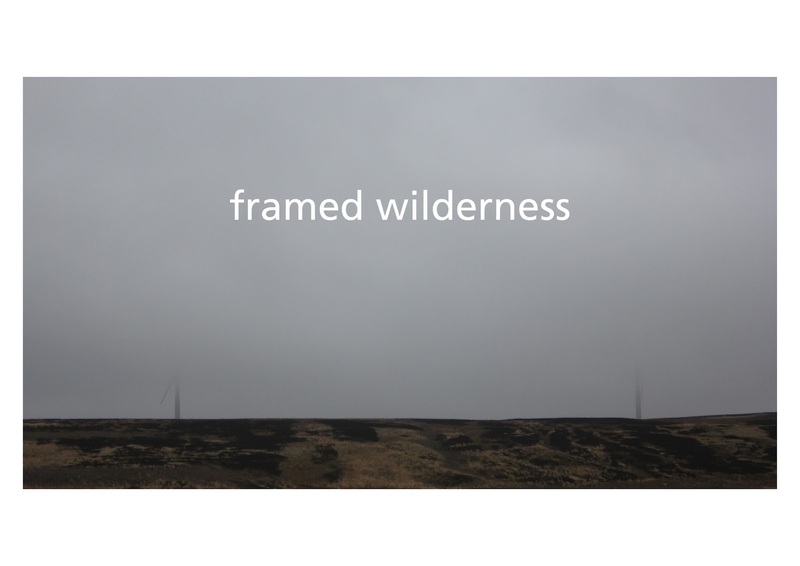 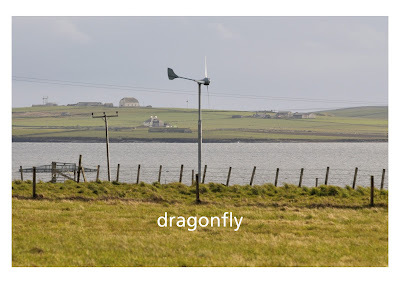 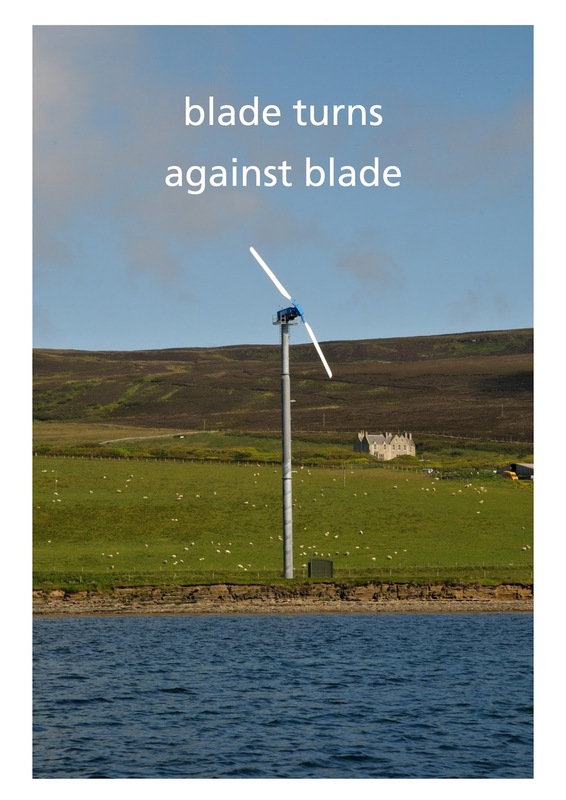 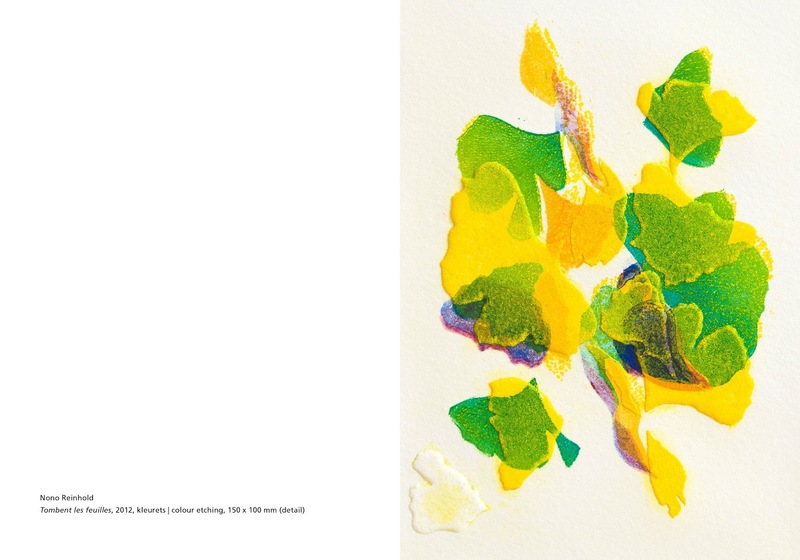 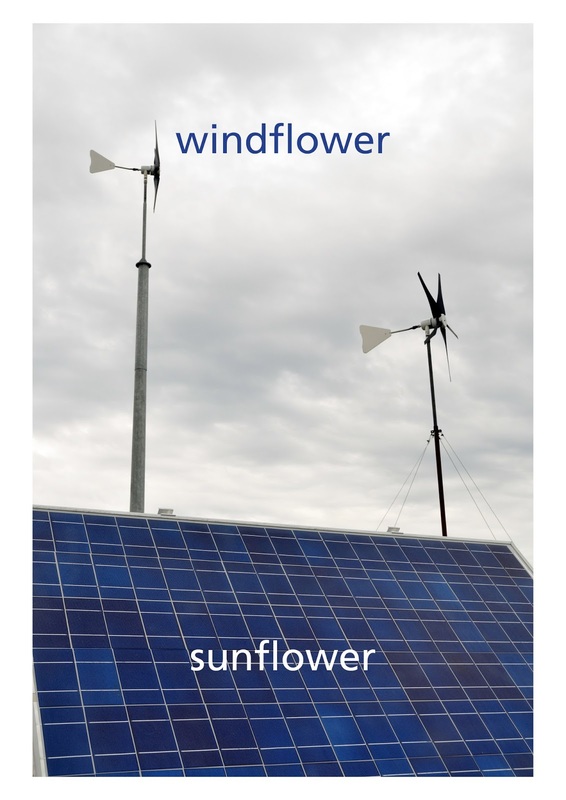 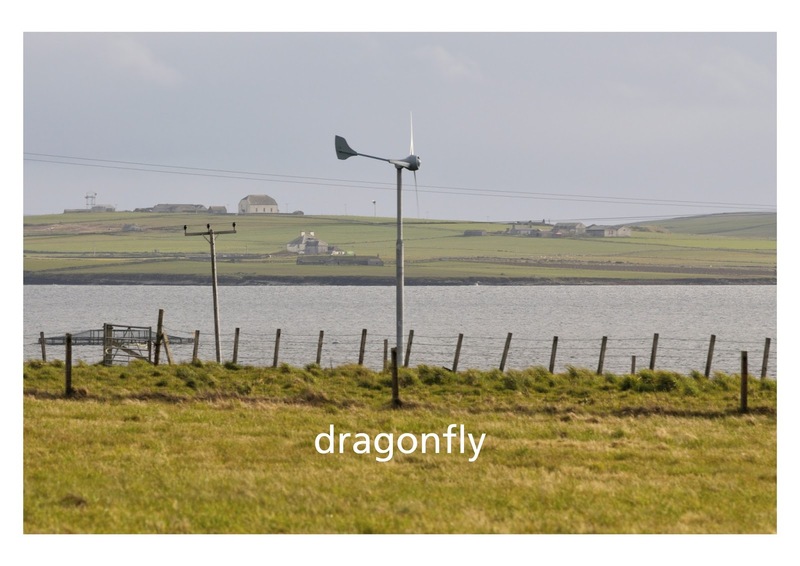 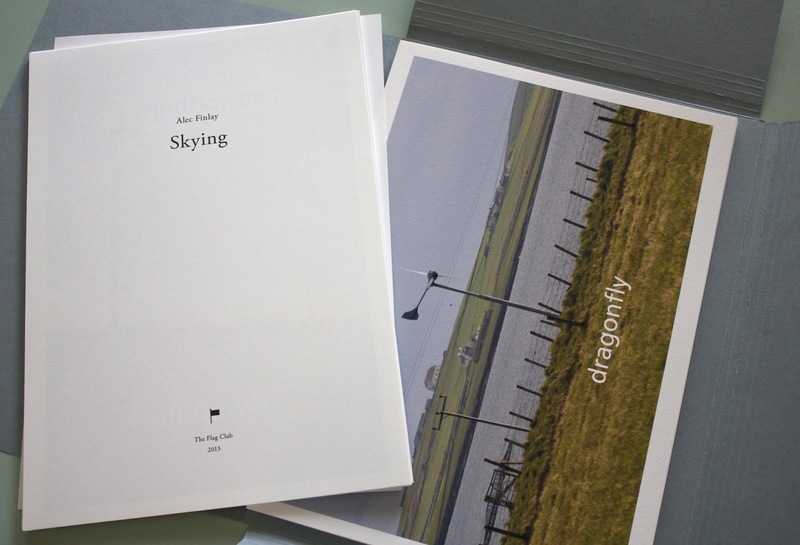 These prints are a series of poems by Alec Finlay about forms of producing renewable energy in the landscape. 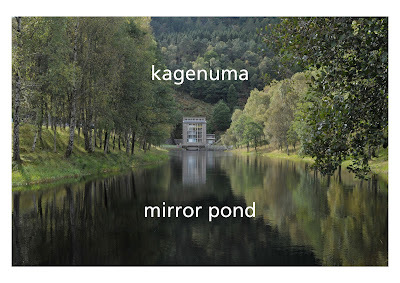 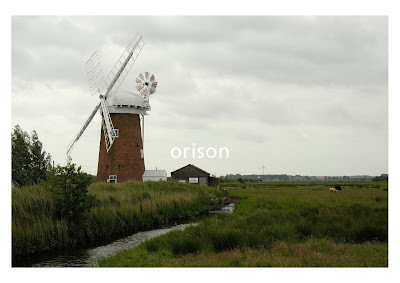 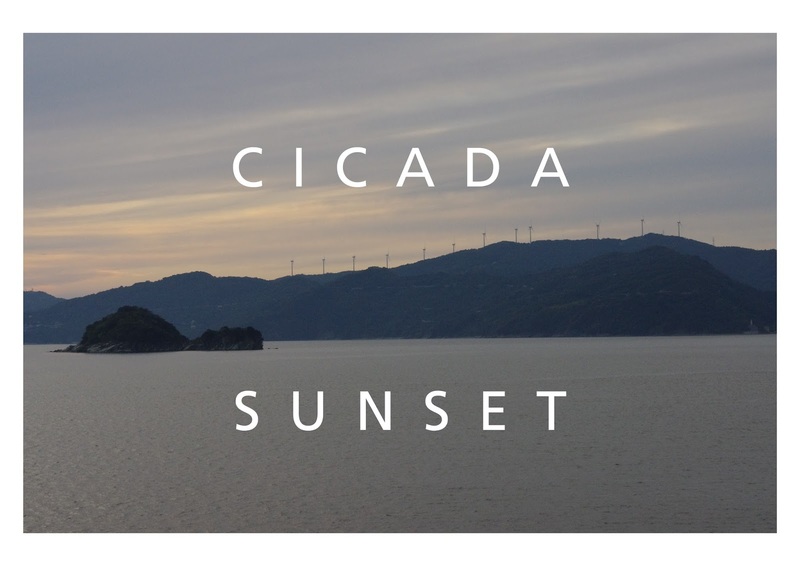 The prints have poems by Alec Finlay and photographs by Alistair Peebles, Alexander Maris, Tomohiko Ogawa, Amy Todman and Peter Foolen, from landscapes in Scotland, Japan, England and The Netherlands. 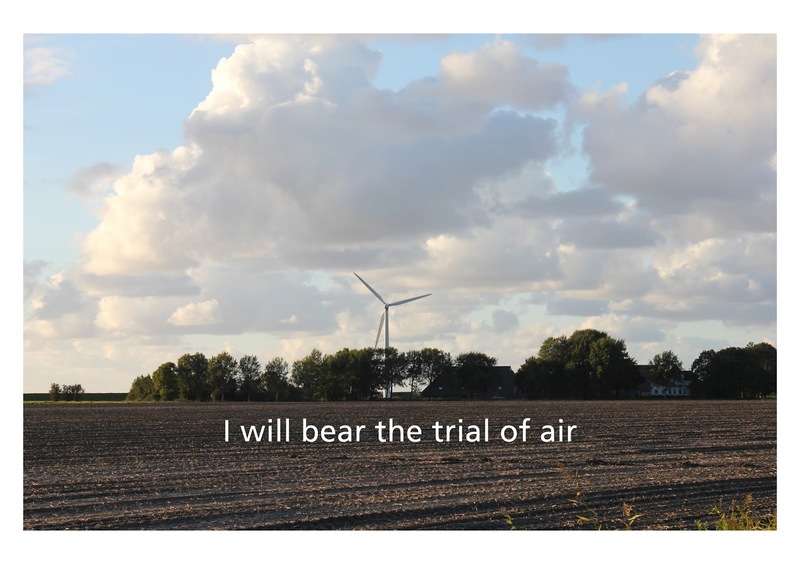 The Dutch photographs are showing the windmills in the landscape around Kolham, the HQ of The Flag Club. 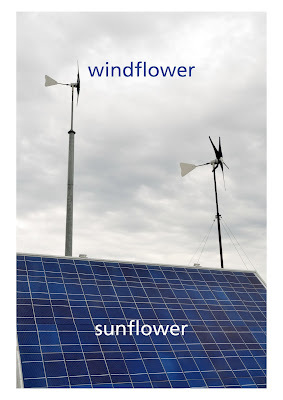 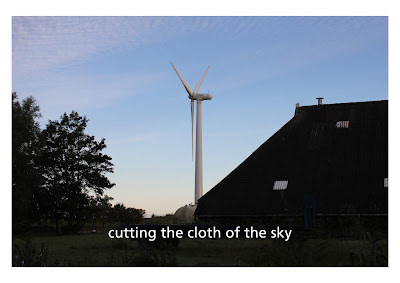 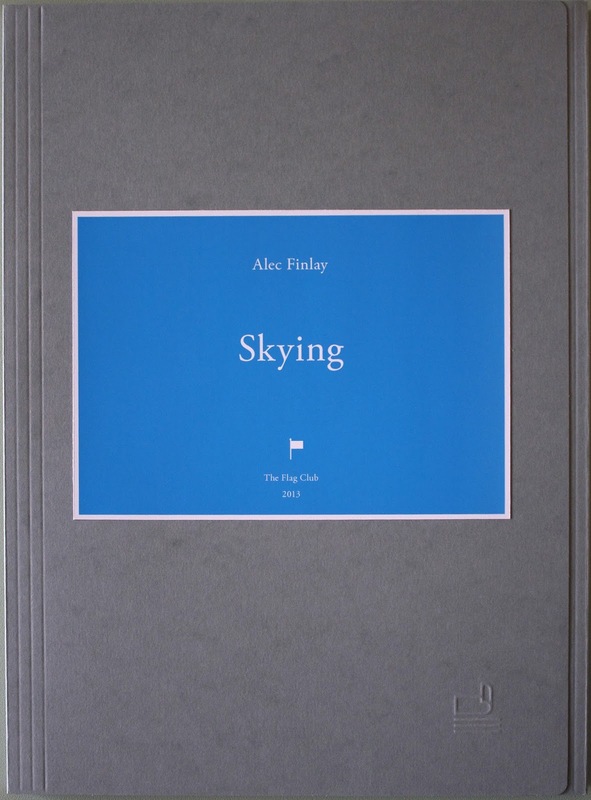 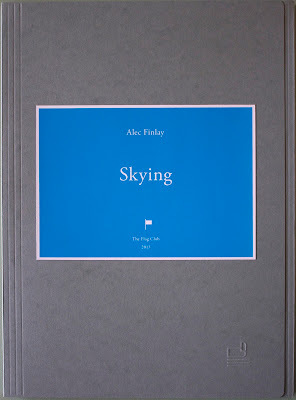 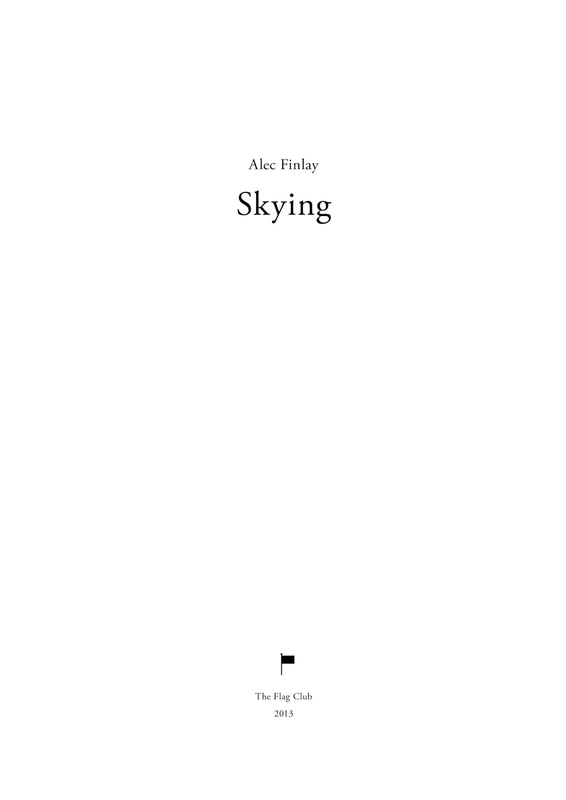 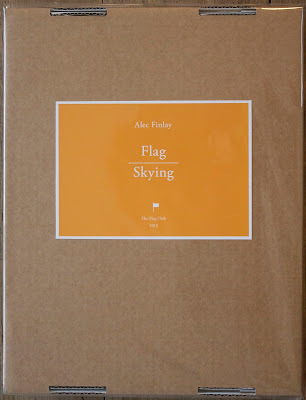 The title of this project by Alec Finlay on renewable energy is Skying, a term used by Turner and Constable to name the practice of painting their small 'cloud-studies' (see http://skying-blog.blogspot.nl/2012/05/john-thornes.html). 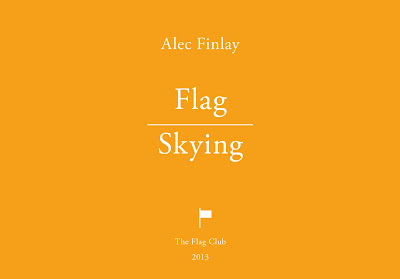 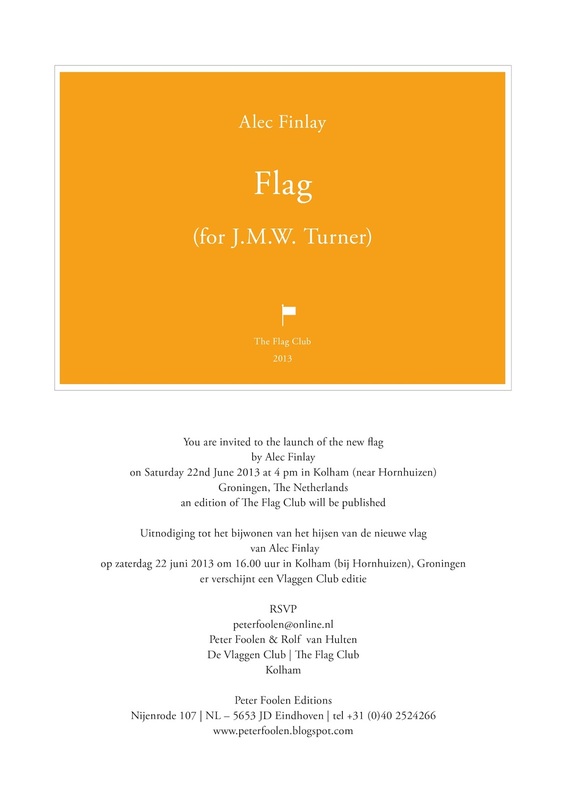 These connections with the work of Turner and Constable made the work of Alec Finlay for this edition of The Flag Club also a tribute to the Dutch clouds and skies which were loved very much by Turner and Constable, inspired by our 17th century landscape painters. 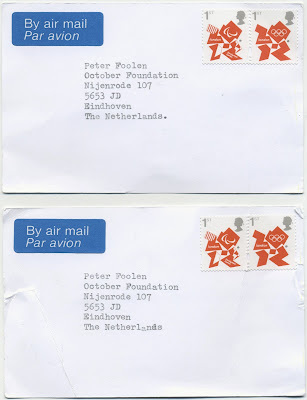 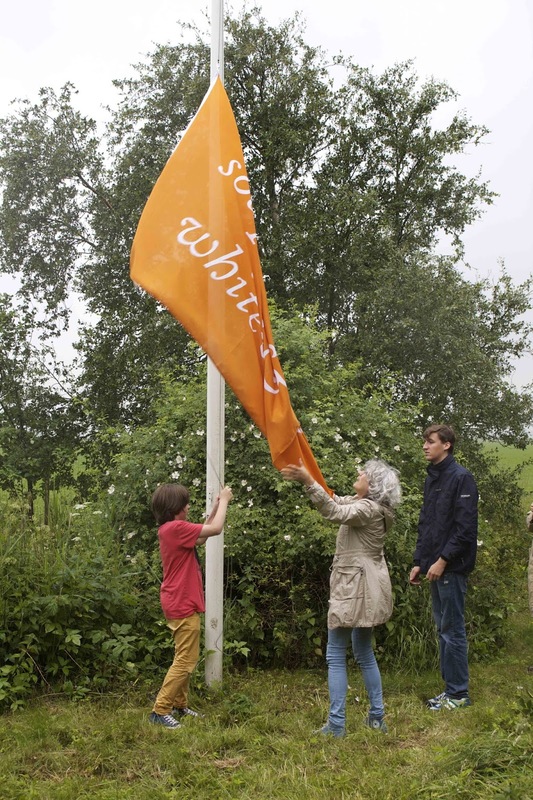 Peter Liversidge made a proposal for the Edinburgh Art Festival 2013, inviting anyone in the city with a flag pole to fly a white flag which bears the text: HELLO. 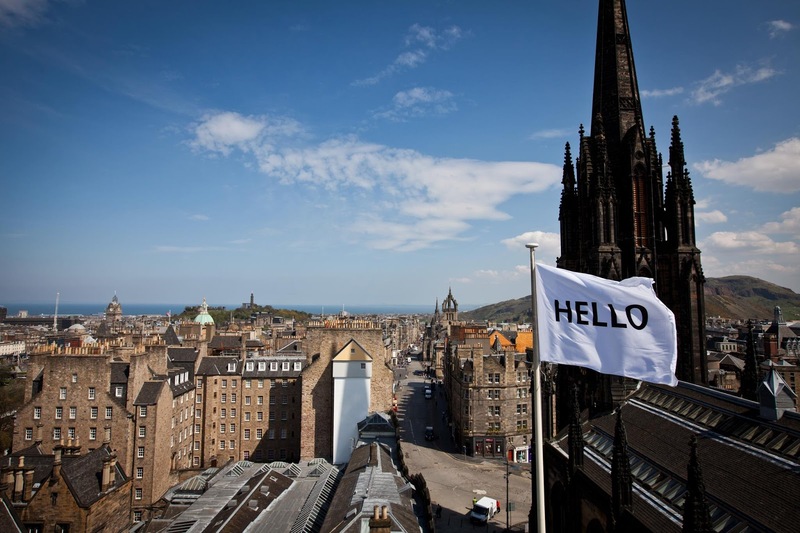 In a city which doubles in size in August, Liversidge's proposal invites Edinburgh to join in a collective and universal greeting. 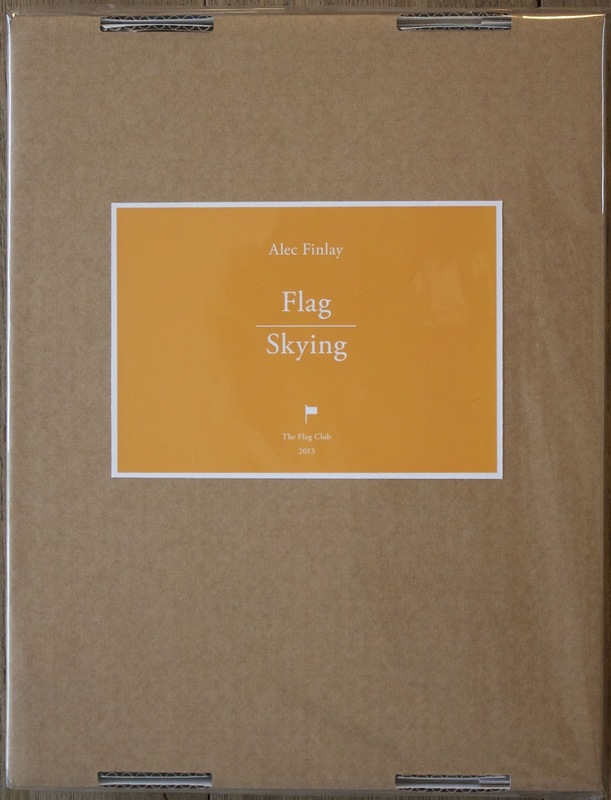 In the artist's own words, a "simple welcome across the roof tops, a buoyant, floating 'Hello'"
First in the Museum Restaurant dinner series, Tate collaborates with London-based artist Peter Liversidge for this exciting public event. 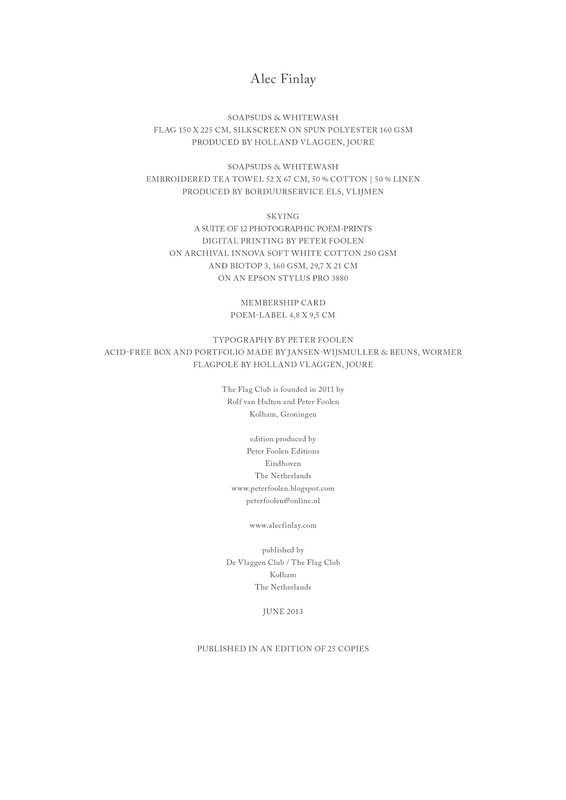 In line with Peter’s diverse practice, which invites the audience to question what is possible and where humour often plays a key role, this event starts with a proposal for the dinner. 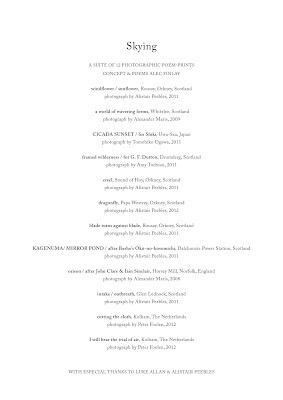 Guests join the artist in enjoying a menu of specially selected recipes across four generations of his family with food from loyal suppliers in Lincolnshire, Turkey, Tower Hamlets in London and Essex amongst others. Peter is closely collaborating with Tate’s chefs in preparing and serving this bespoke three-course meal including home-made lemonade and mint tea. 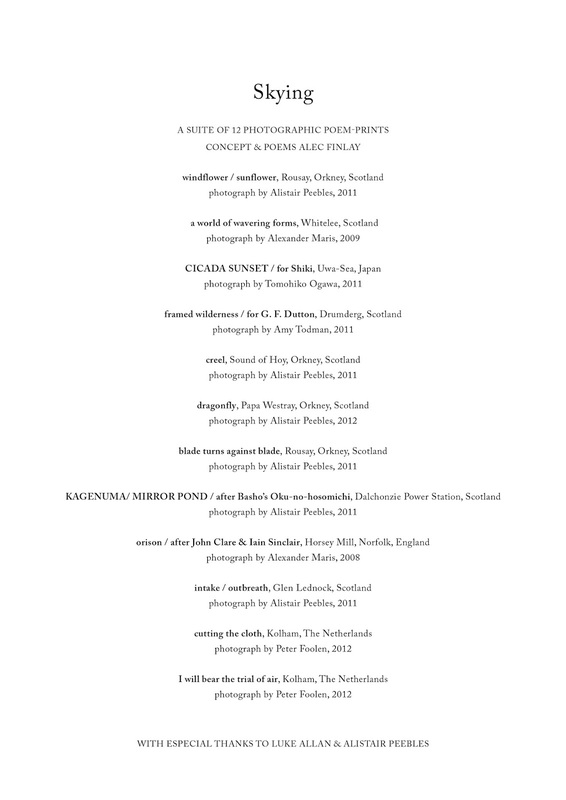 The dinner consists of at least three courses. 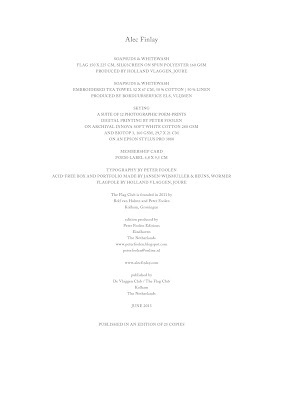 A vegetarian option is available. 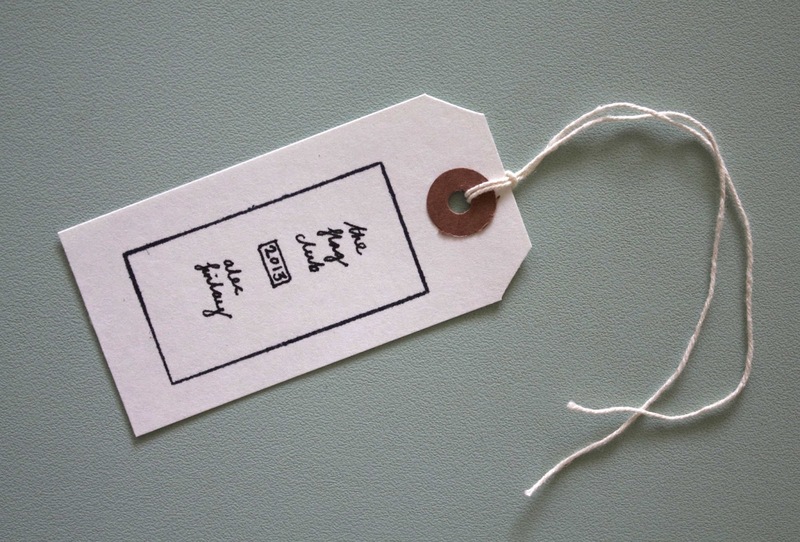 Please advise/select on booking. 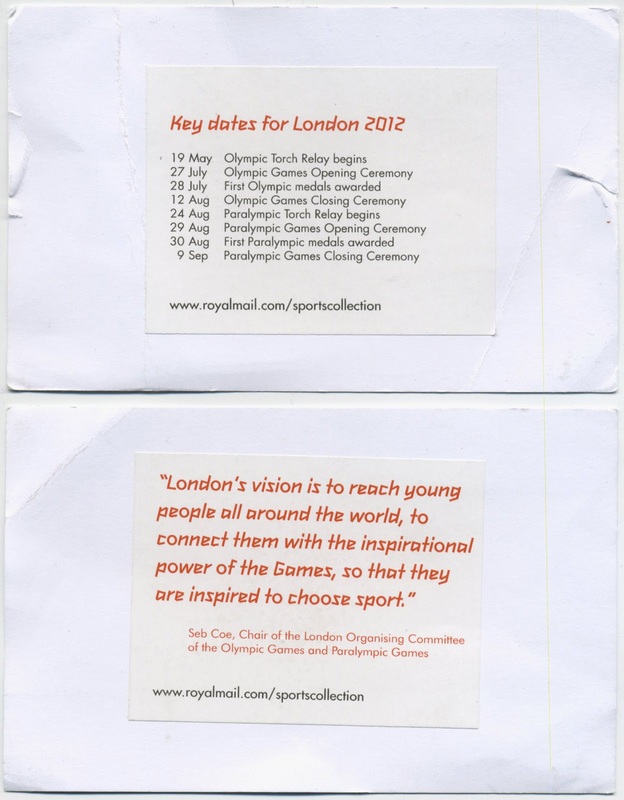 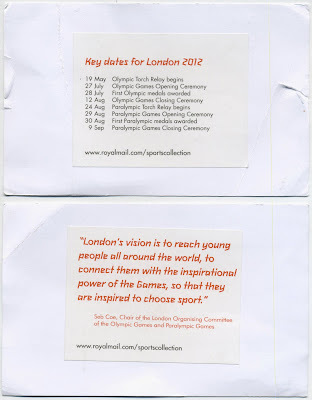 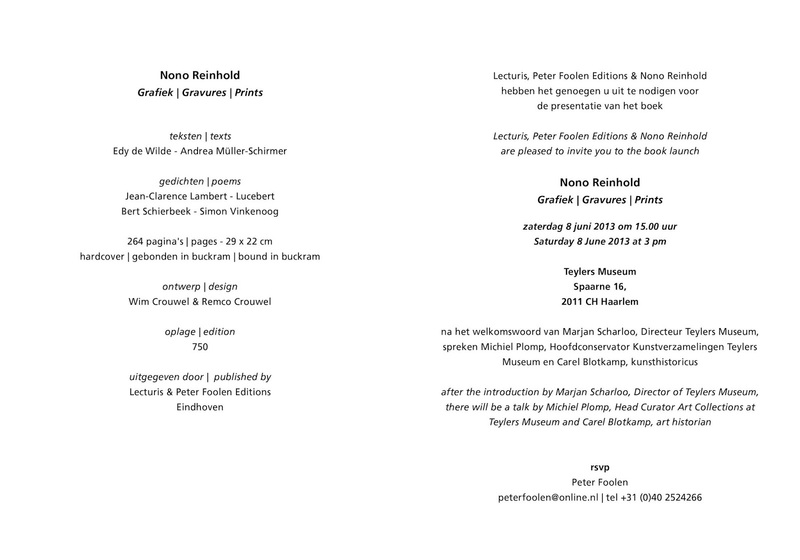 Menus will be available on the exhibition website three weeks prior to each event. 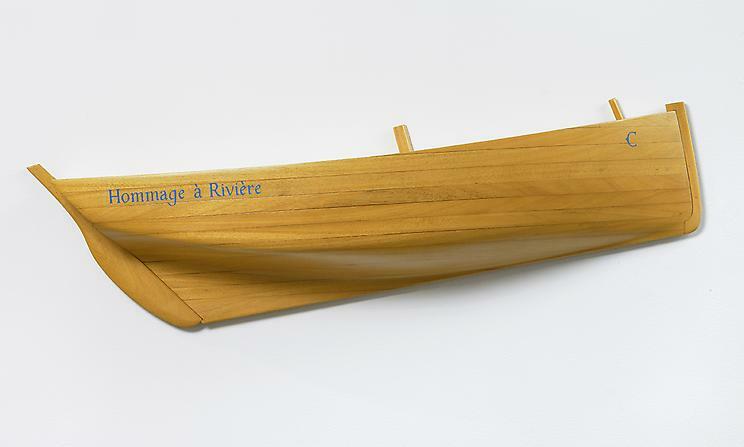 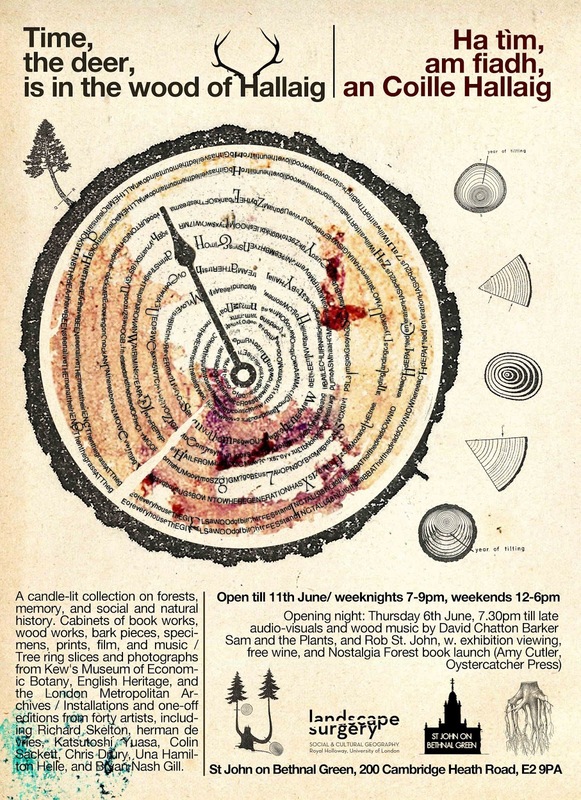 This exhibition investigates the properties of forest memory through text, archive, and ‘xylarium’, or wood collection. 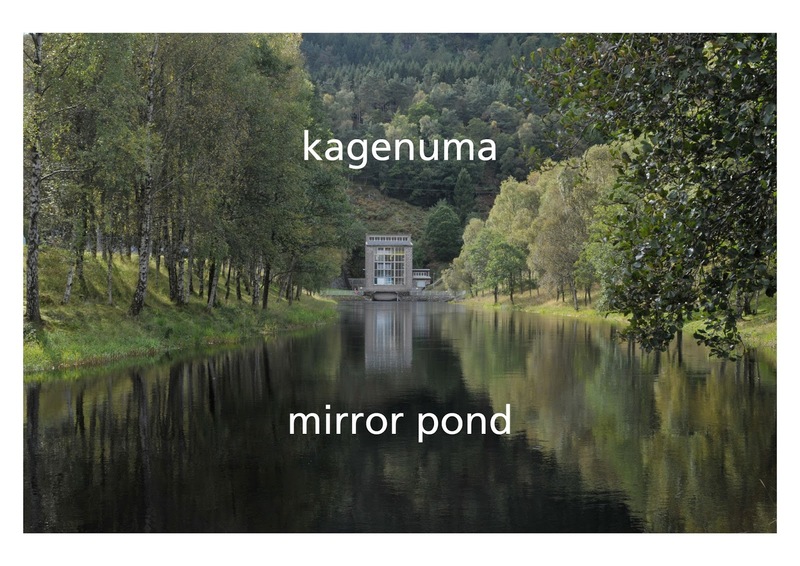 Between the French horticultural term “forest trauma” and Robert Pogue Harrison’s “forests of nostalgia”, a whole discipline around history, witnessing, and the memorial qualities of woodland opens up. 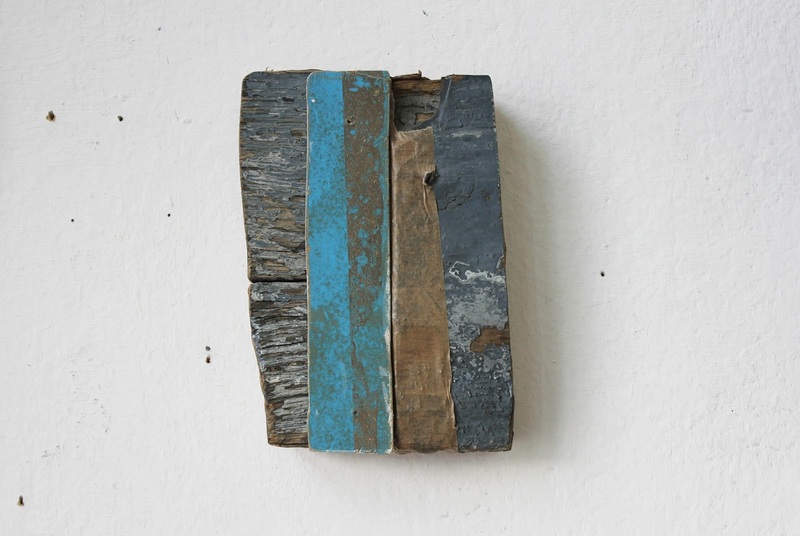 Art works examining the cultural expression of time and history in the forest are placed here alongside archival photographs, small press texts, artefacts, and museum objects, in an old, low-lit belfry designed by Sir John Soane. 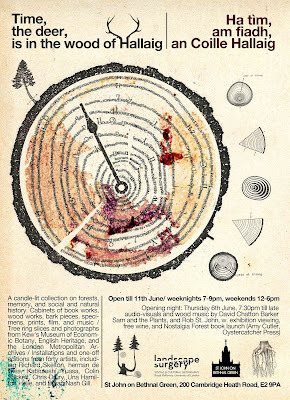 A candle-lit collection on forests, memory, and social and natural history ● Cabinets of book works, wood works, paintings, drawings, prints, film projection, and music ● Wood specimens and photographs from Kew’s Museum of Economic Botany, English Heritage, the Epping Forest archive, the London Metropolitan Archives, and local collectors ● Tree ring slices and materials from dendrochronology labs ● Installations and one-off editions from forty artists, including Colin Sackett, Chris Drury, Bryan Nash Gill, Richard Skelton, herman de vries, Katsutoshi Yuasa, Stefka Mueller, Alec Finlay, Tony Lopez, Willem Sanders and Amy Todman. 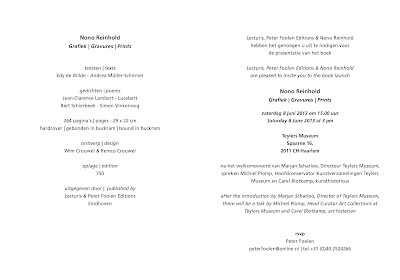 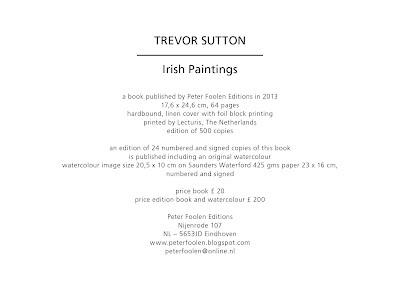 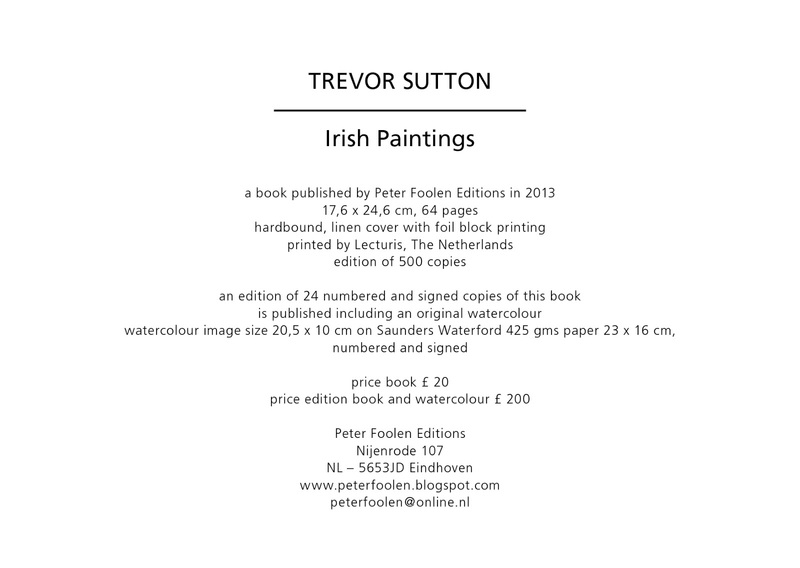 Peter Foolen Editions supplied books and works for this exhibition by herman de vries, Willem Sanders, Chris Drury, Oooms and Paul van Dijk.